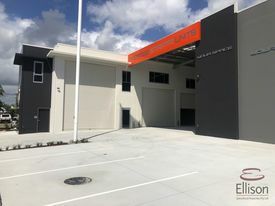 Freehold property in the centre of the Burleigh Retail/ Commercial Precinct. 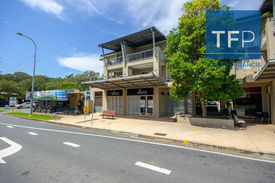 This is a great opportunity to secure a freehold property in this beachside suburb. The property has 3 tenants, all on secure leases and include 2 ground floor retail tenancies and one first level commercial office.